Take advantage of our Winter Professionals Package for your meeting in winter and save $10 per guest. Inclusive of breakfast, morning tea, lunch, afternoon tea and meeting essentials for an inspiring event. Terms and Conditions Apply – See Banquets 2019 Winter Packages for details. Valid for events held in June, July, August 2019. 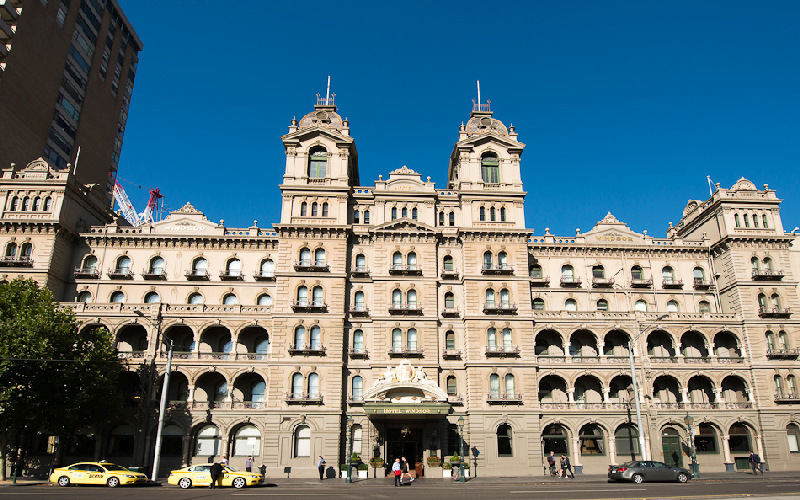 The Hotel Windsor is the ideal choice amongst Melbourne hotels for your next event, with six private function rooms catering from 10 up to 300 guests. Five out of six function rooms are located on the ground level of The Hotel Windsor Melbourne ensuring ease of access for your guests. From simple meetings, conferences and dinners to lavish private events, our five star hotel in Melbourne has the facilities and the dedicated team to deliver you a seamless event. This is supported by The Hotel Windsor Melbourne and our reputation for excellence in food and beverage. The grandeur of the function spaces at The Hotel Windsor requires minimal additional theming. A gala dinner is a magnificent standalone function or a prestigious conclusion to your conference. 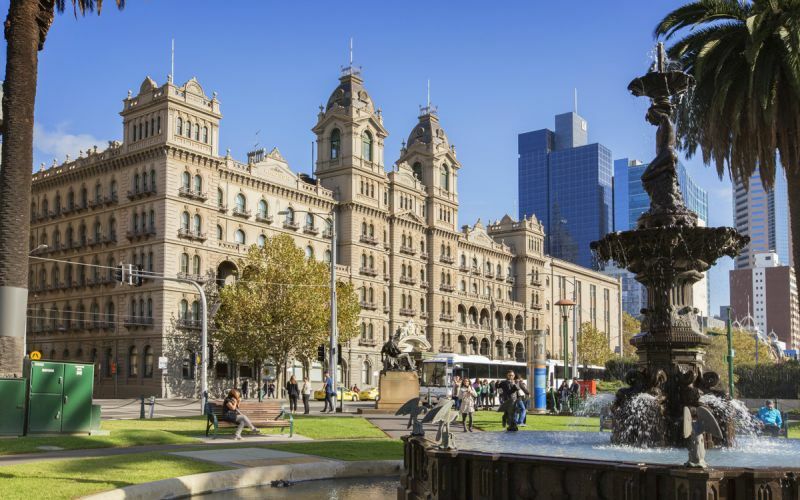 Opposite Victoria’s Parliament House and the Old Treasury Building, our Melbourne hotel, The Hotel Windsor offers luxury accommodation in Australia and is situated in the heart of Melbourne’s shopping, business district, attractions and activities. Within walking distance from our 5 star Melbourne city hotel are The Arts Centre, State Library, National Gallery of Victoria and the Melbourne Museum. Our rooms and suites provide the discerning conference delegate an elegant and sophisticated escape into the charm of yesteryear. Each room is fitted with high speed internet and data communication to keep you connected. The hotel also features an extensive pillow menu so you can choose from an aromatherapy, high profile contour or feather-light pilllow to ensure that you get the perfect night's sleep. "The Towers" Fitness Centre is available for use by all guests in-house. The Hotel Windsor is within a block of the peaceful Fitzroy Gardens which has tree-lined pathways, stunning floral landscapes and is ideal for a leisurely stroll or jog. The Hotel Windsor expects the last half of January to be amongst its busiest ever, as Melbourne welcomes the Australian Open Tennis Championships 2017.